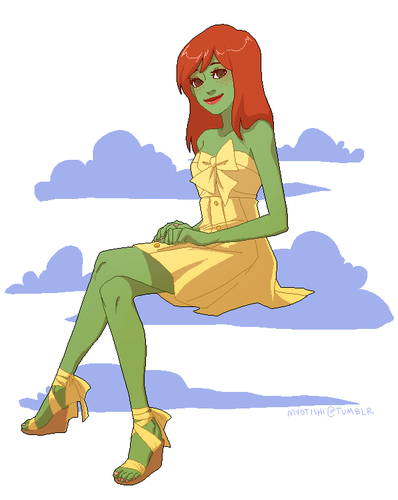 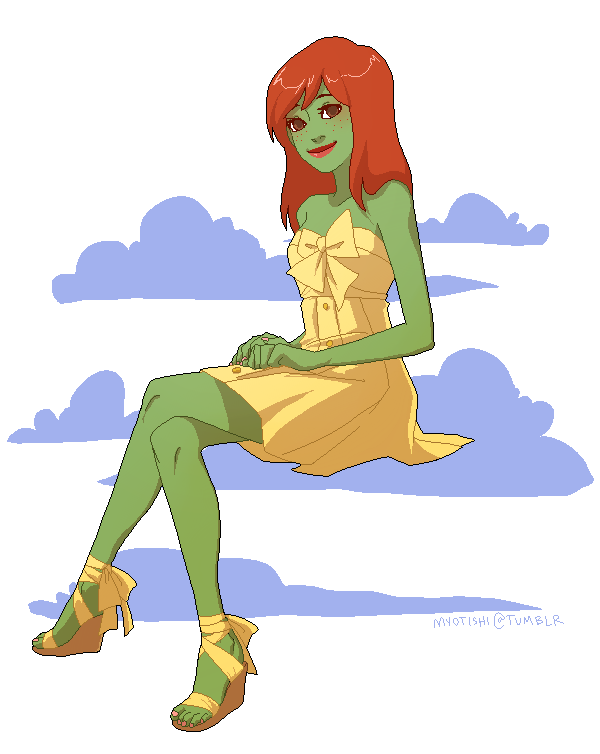 Miss Martian. . HD Wallpaper and background images in the Юная Лига Справедливости club.